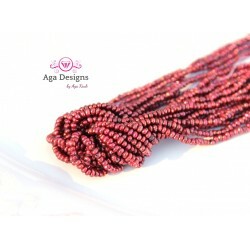 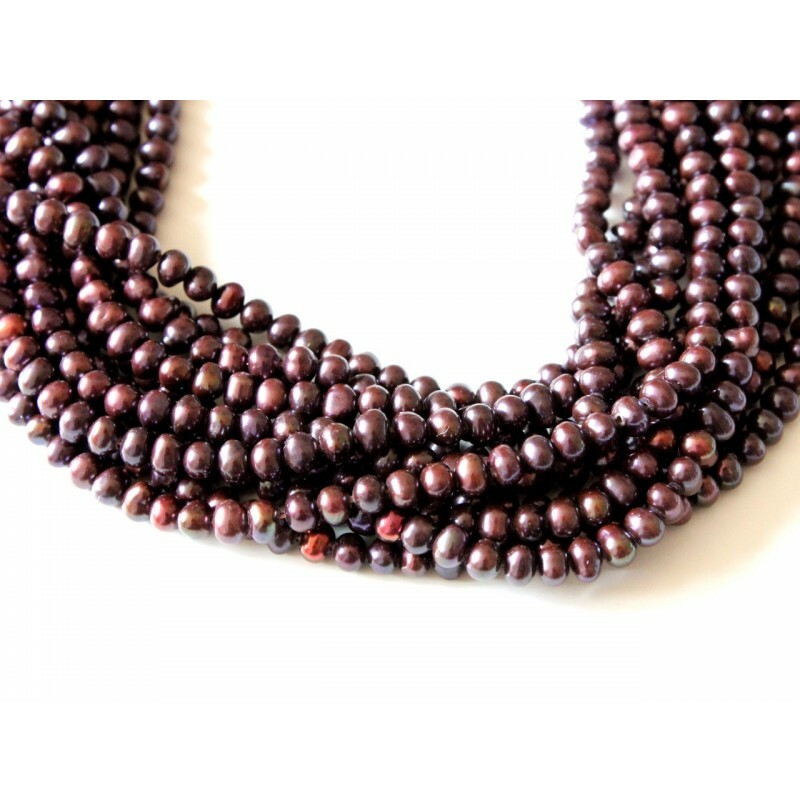 Strand of garnet color pearls. 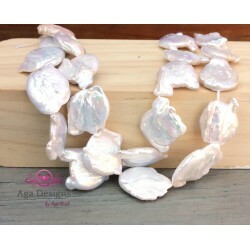 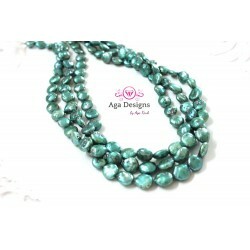 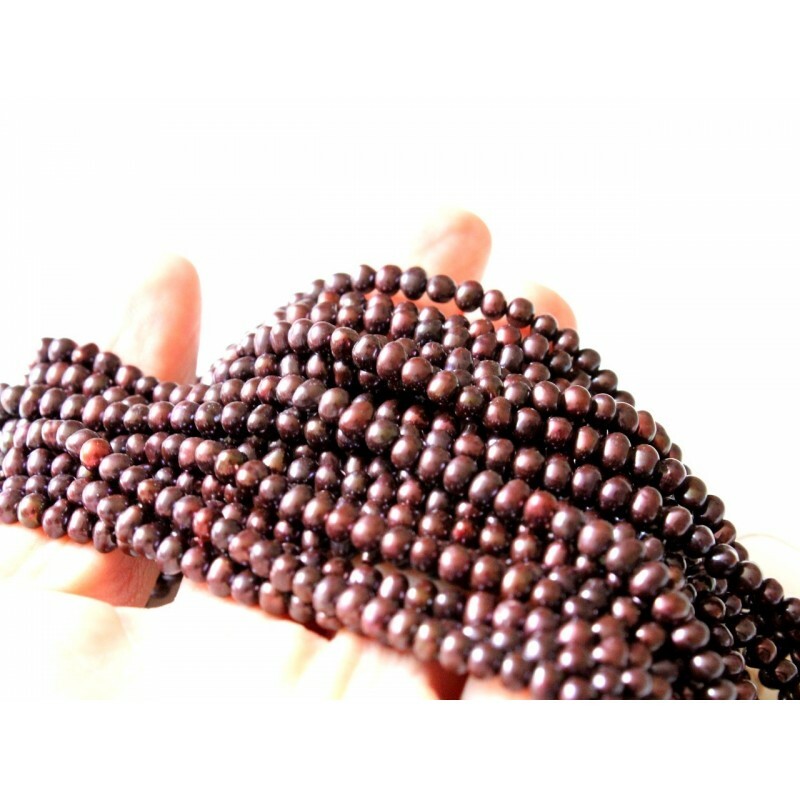 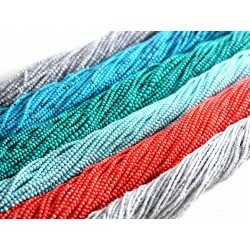 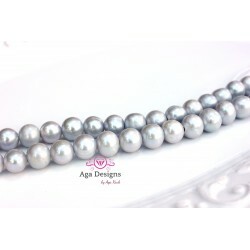 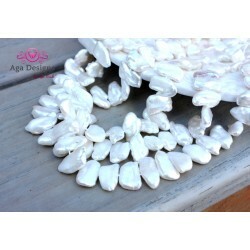 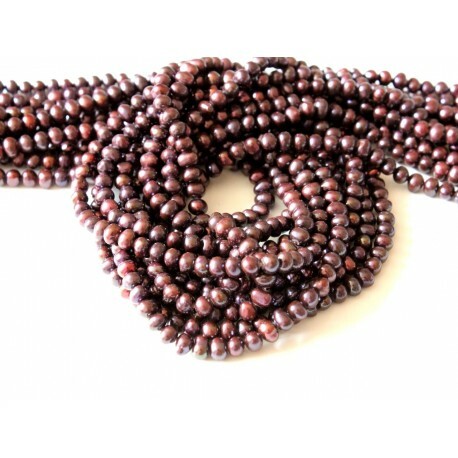 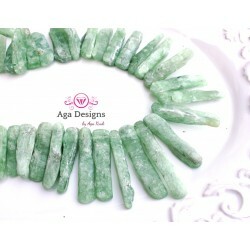 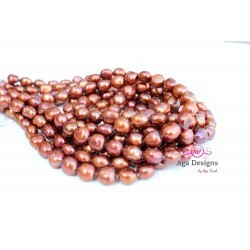 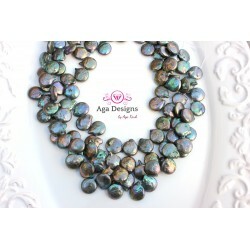 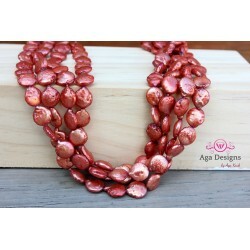 Round 4 mm tiny fresh water pearls - full 1 strand 16" long. 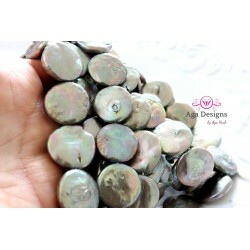 These are perfect pearls to create a nice cluster earrings.